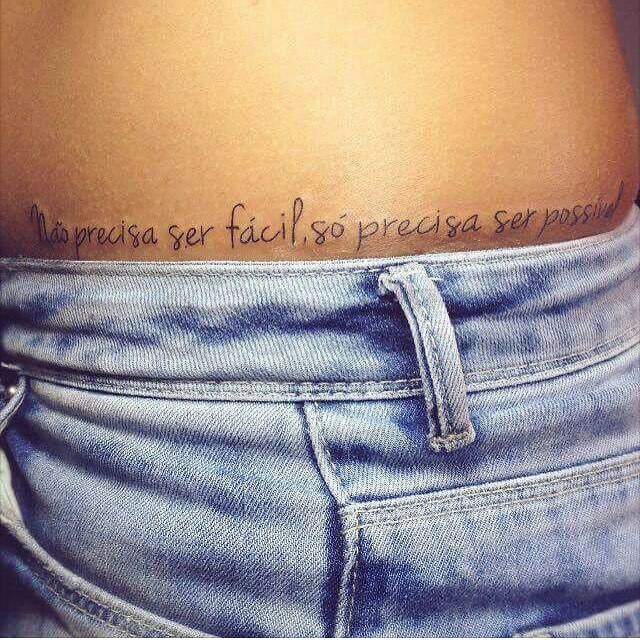 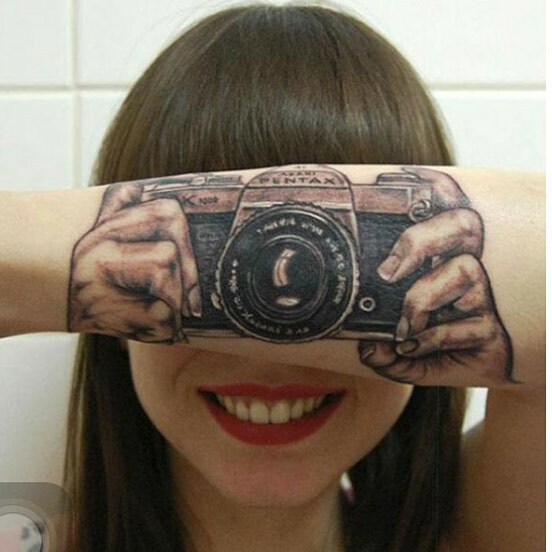 Female tattoos are like pieces of art in bodies. 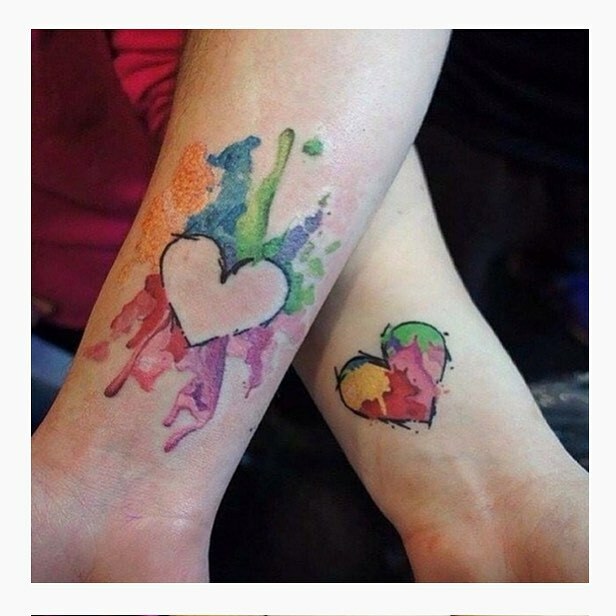 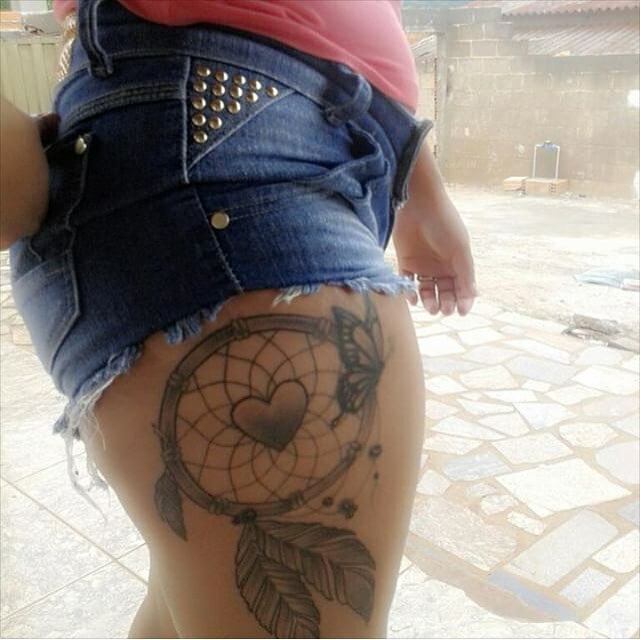 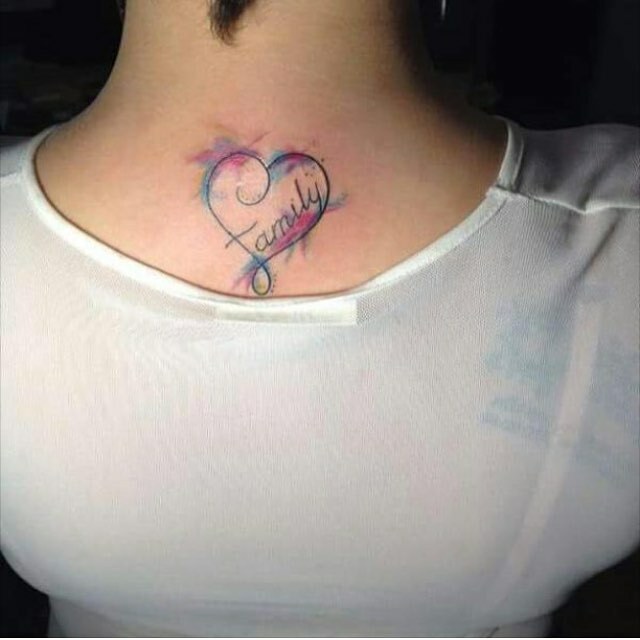 There are many types of tattoos, exotic, romantic, beautiful and more. 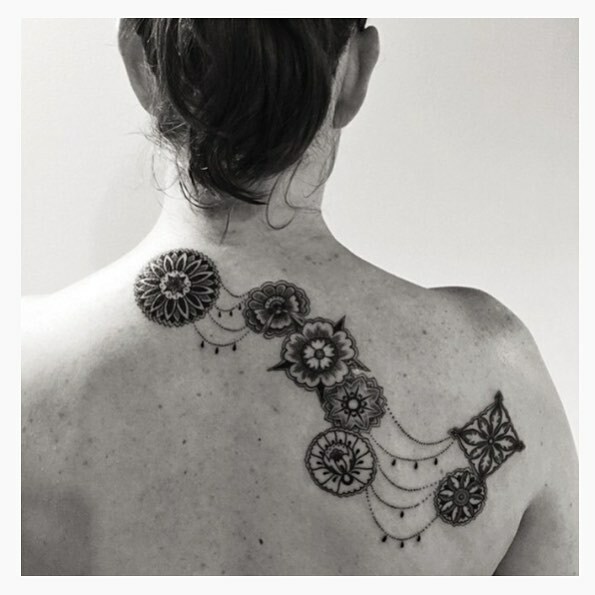 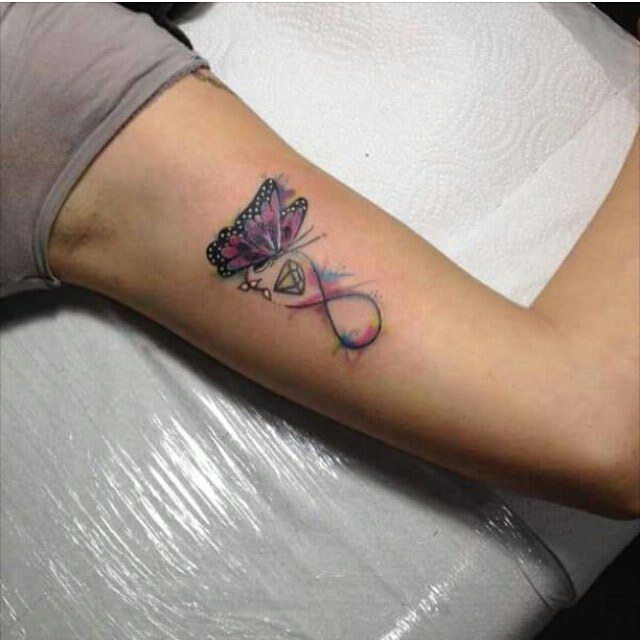 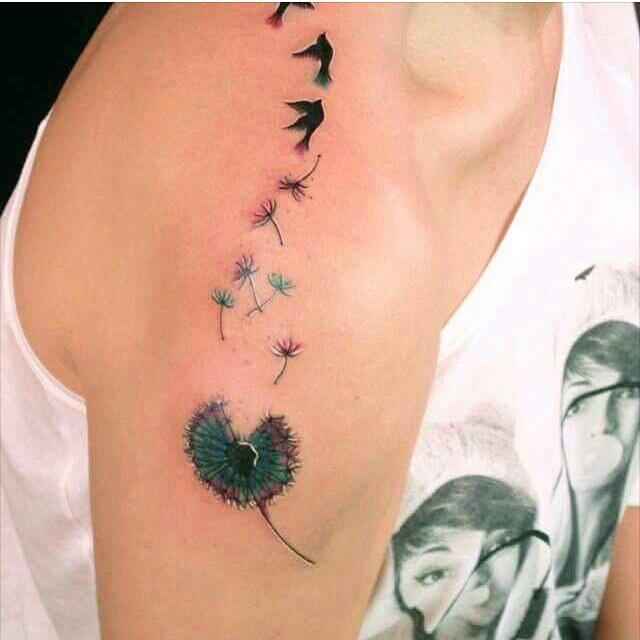 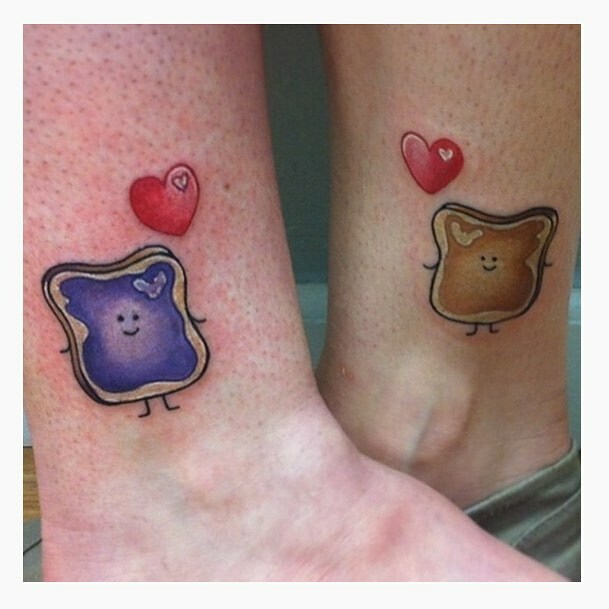 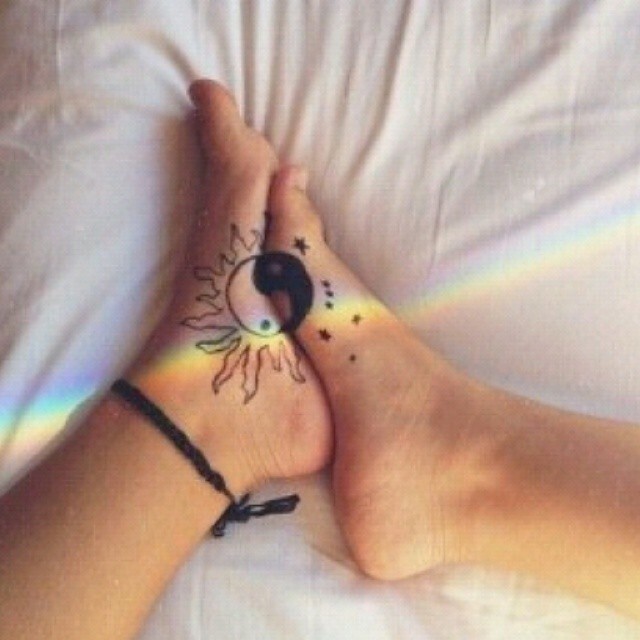 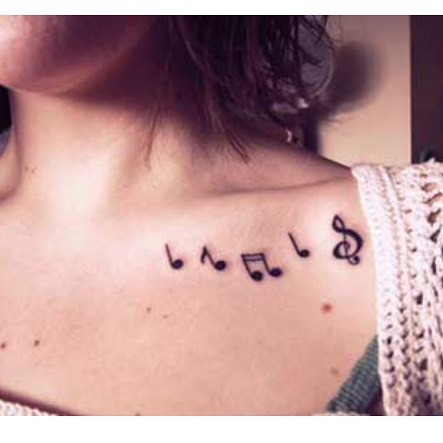 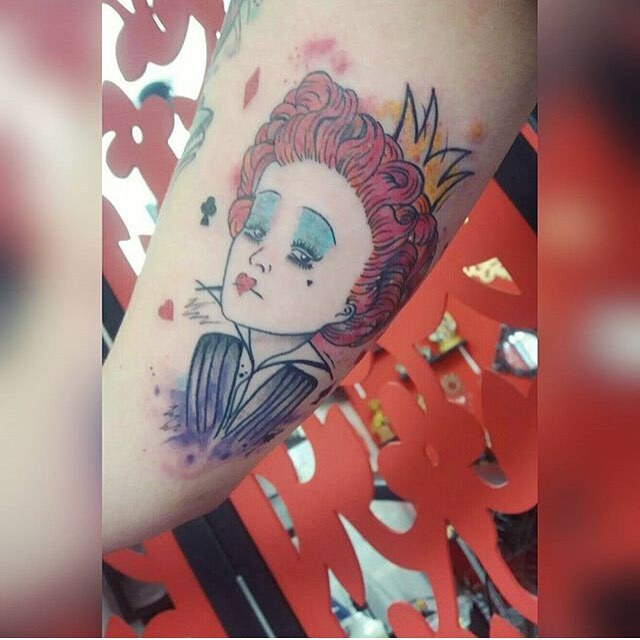 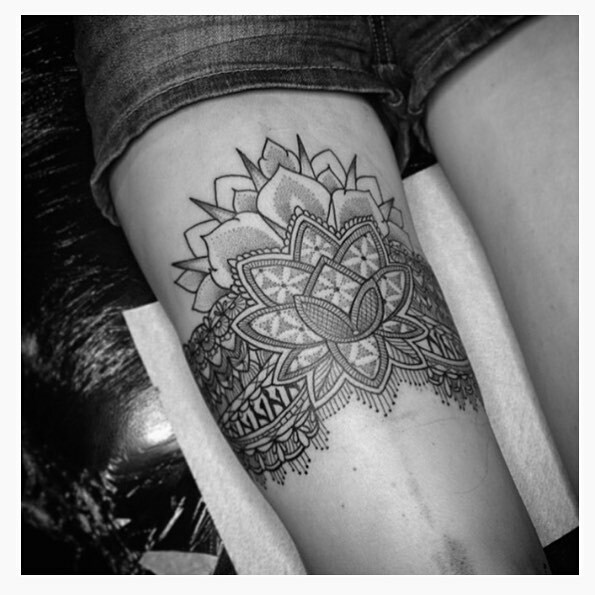 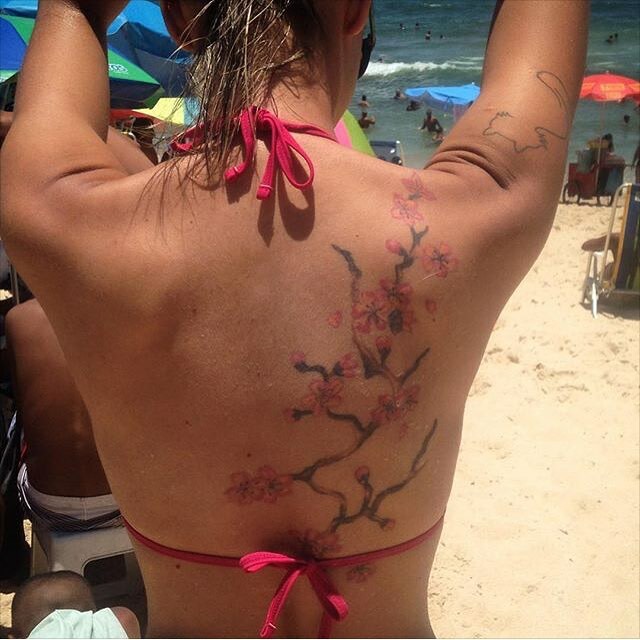 In this post you can see 50 female tattoos to inspire your next piece of art in your own body! 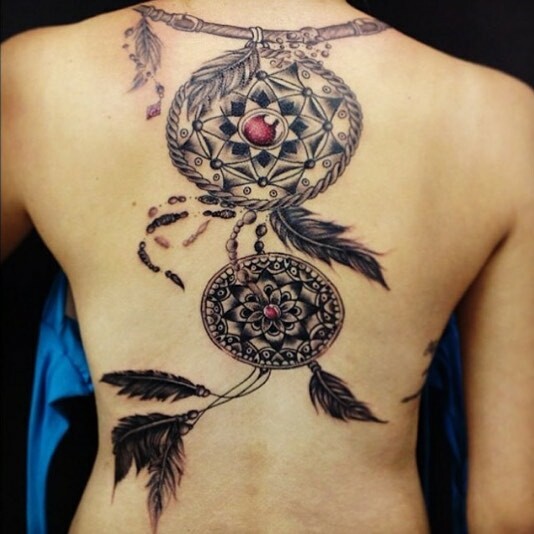 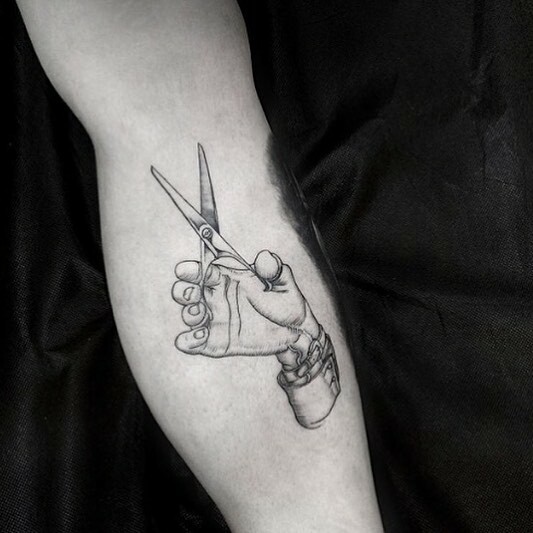 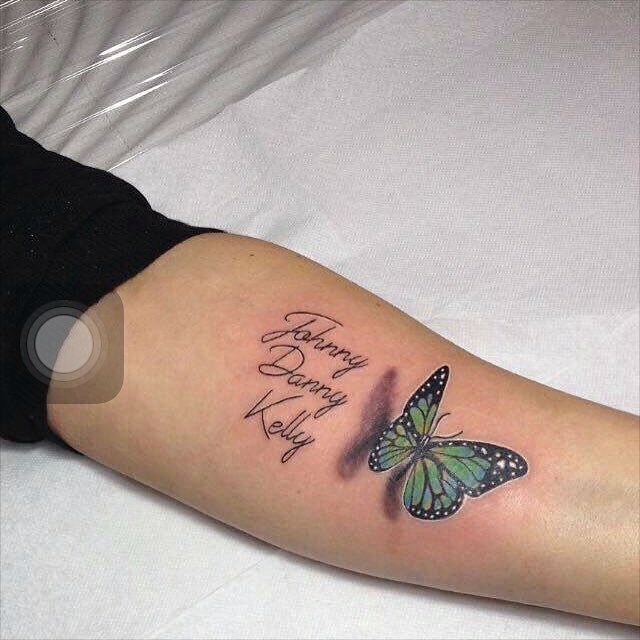 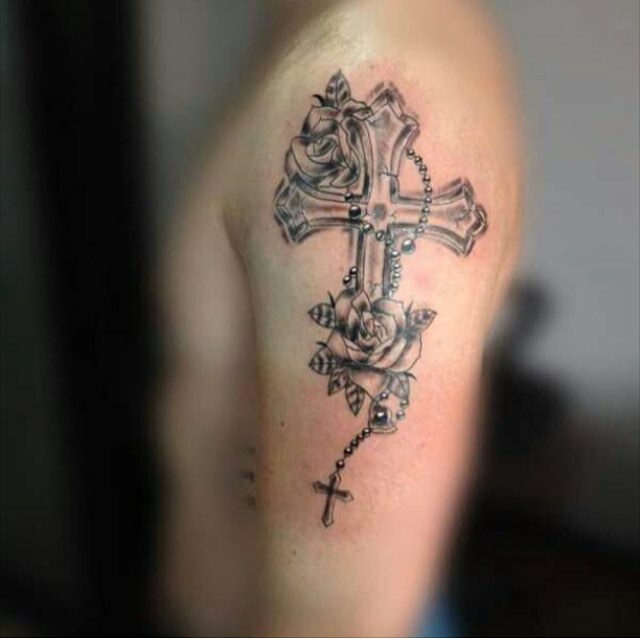 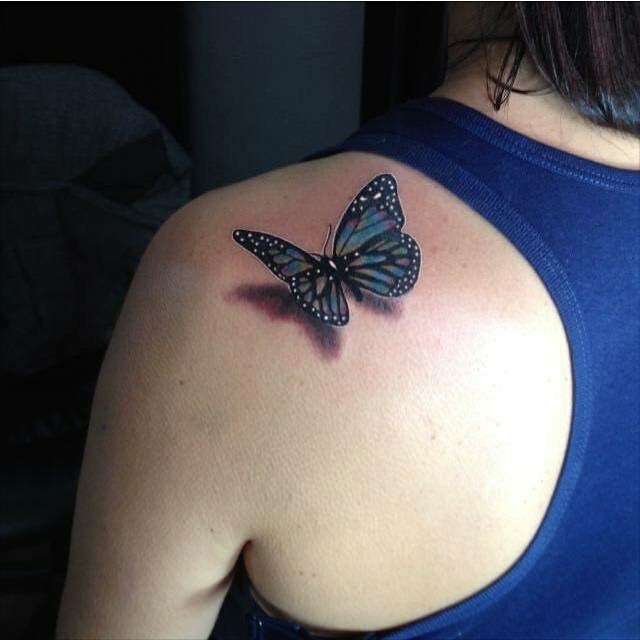 Make a statement through your tattoo/ Learn how to tattoo and become tattoo artist.